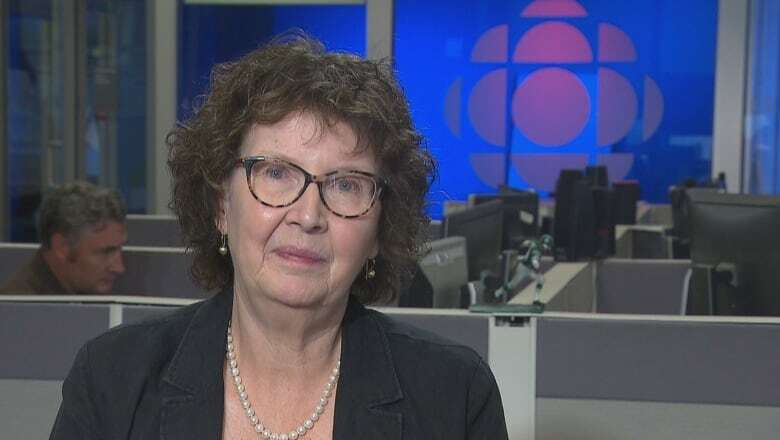 Former Saskatchewan NDP cabinet minister Pat Atkinson is one of dozens of former seat-holding party members in the province who say Regina MP Erin Weir deserves another shot. 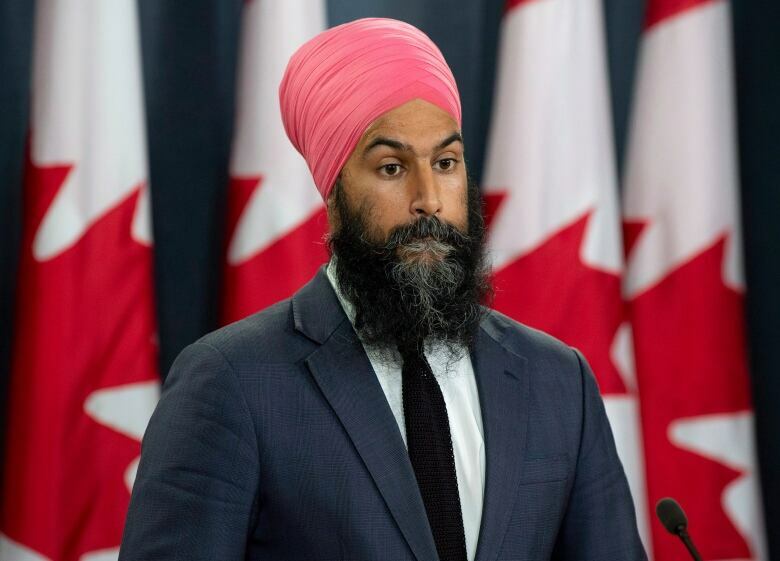 Dozens of former Saskatchewan NDP MPs and MLAs said in a letter that the process that led to Weir's suspension from caucus was flawed and they were "absolutely stunned" by the actions of federal leader Jagmeet Singh. "I think people should be given a second chance. And in this case, the leader doesn't think a second chance should be given to Mr. Weir," Atkinson said on CBC's Power and Politics. 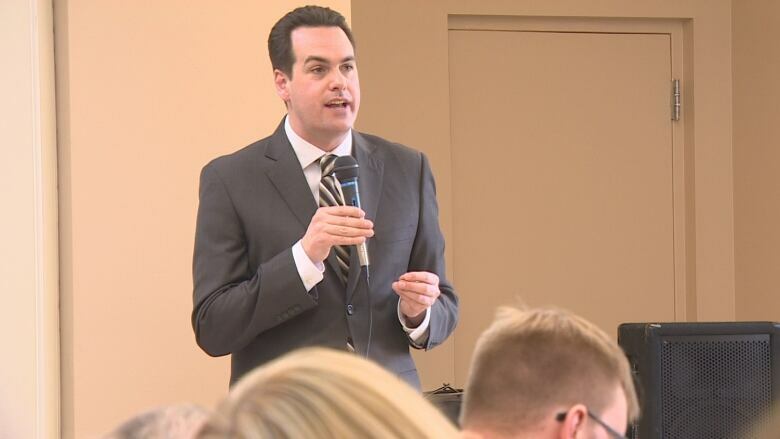 Weir was removed from the federal NDP caucus in May 2018 following a third-party investigation into harassment and sexual harassment complaints. It was alleged Weir argued with a staffer excessively and stood too close when speaking to people. After working with a trainer to find ways to make amends, Weir met with leader Jagmeet Singh in June. Weir asked to return to the caucus. Singh rejected the request. He said Weir has not committed to change his ways. Atkinson said Weir has tried to apologize for his behaviour. He's worked with a coach. And he's pledged to behave more appropriately. She pointed to a legal opinion penned on the subject by another former Saskatchewan finance minister and lawyer, Eric Cline. Cline questioned Singh's authority to remove Weir, calling it a "seemingly cavalier and arbitrary exercise of power." Atkinson said in the letter that Singh's position is "totally inconsistent with an actual examination" of the facts. She said fellow caucus members should be afraid of the "unchecked and unaccountable whims of a single individual." Atkinson said she organized the letter signing herself, and Weir had no knowledge of it.